“People of Color” is an animated documentary about race and perception in America. Many American citizens have a migrant background. The feeling that they do not fully belong to any community is a common thread in their bio-graphy. Americans would regard them as belonging to their ethnic background and people of their ethnicity would consider them Americans. 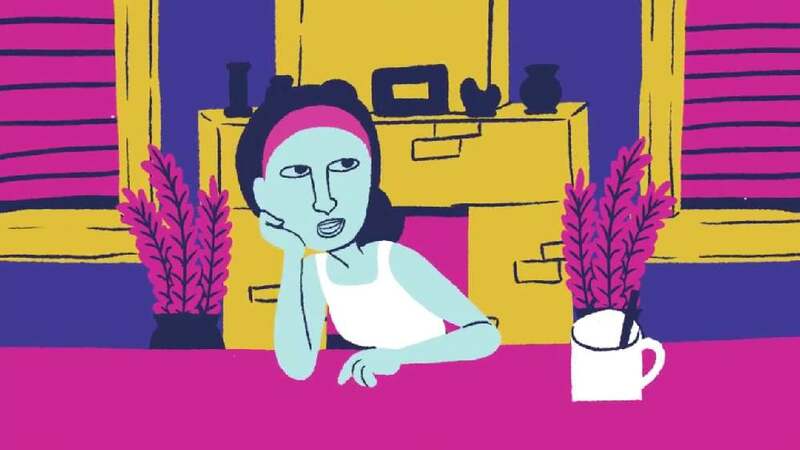 This animation tells their stories by keeping the colour of their skin ambiguous. In this way, viewers cannot identify their ethnic origin. Instead, they can listen to their stories without preconceived notions or prejudices.